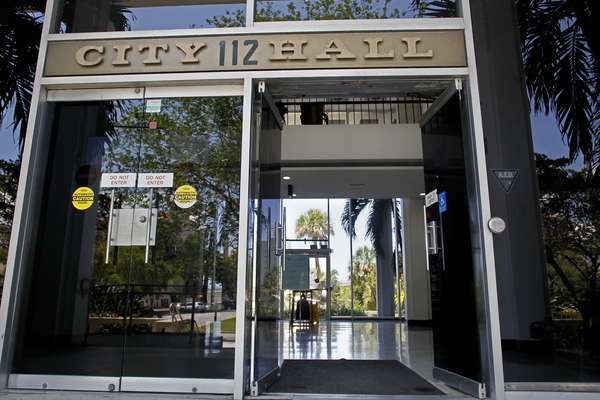 Tracey McManus covers Clearwater government and general topics in the city. 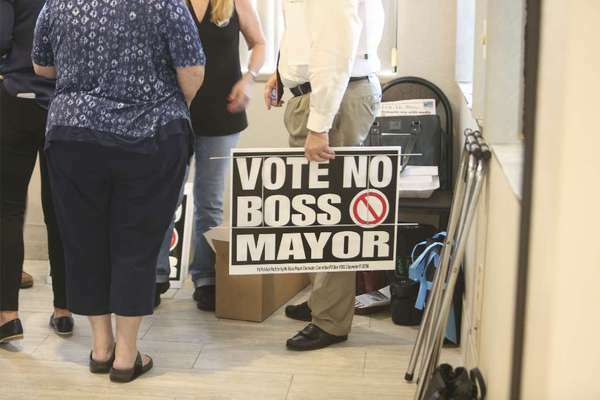 Caudell said she needs to spend more time on her business, then walked out of the meeting. 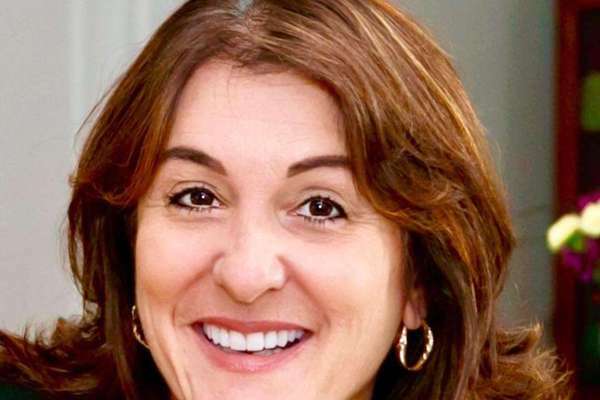 City Attorney Pam Akin said the resignation won't be official until it's in writing. If passed, the change would take effect in 2020 when City Manager Bill Horne plans to retire. 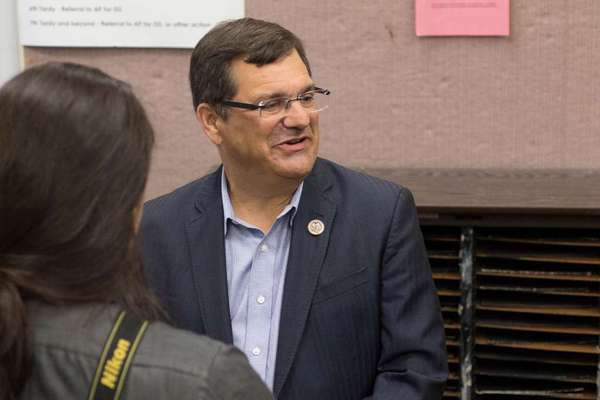 A former federal prosecutor and FBI agent is challenging the six-term Congressman for District 12. 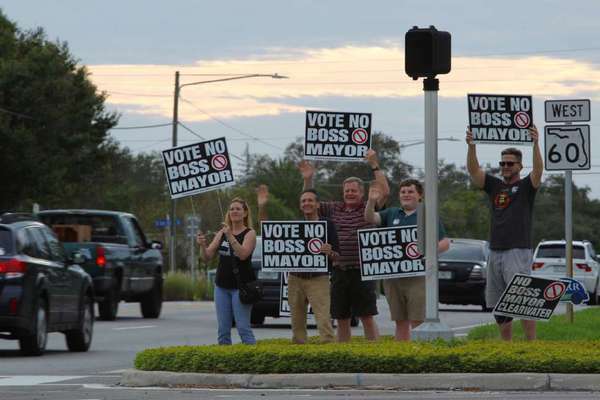 After asked about the contributions by the Tampa Bay Times, Bilirakis said he was unaware of the indictment and would donate the funds to the Pasco Alliance for Substance Abuse Prevention. 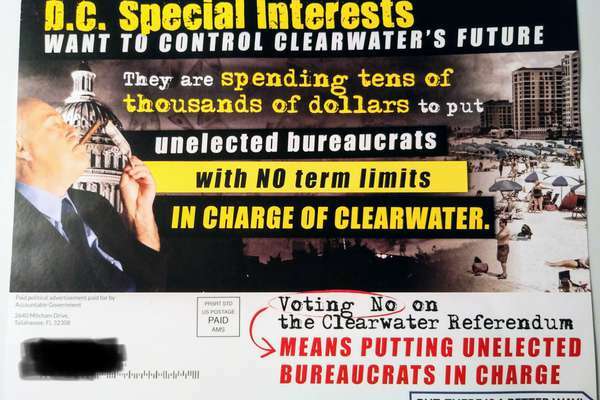 The ad references a proposed plan and tax by Hunter that do not exist. 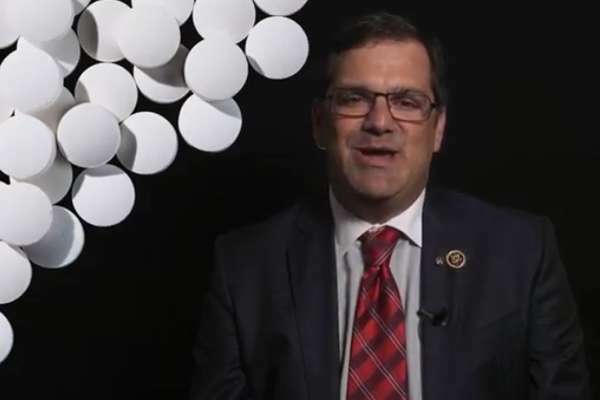 In a press release accompanying a 60-second video Friday, Democrat Chris Hunter said Bilirakis has been "unaccountable during his entire tenure in Congress." 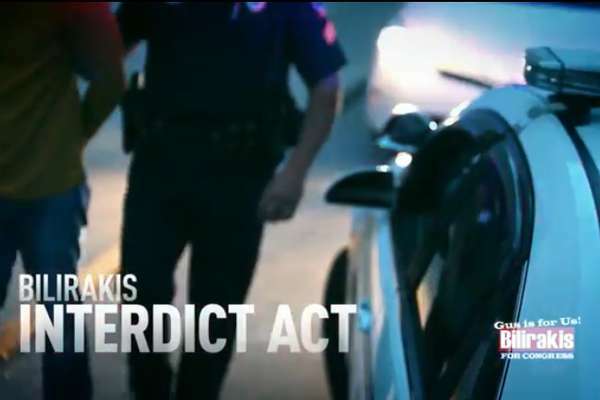 The 30-second ad flashes text about a "Bilirakis INTERDICT ACT," but the six-term congressman was not a sponsor or co-sponsor of the law. 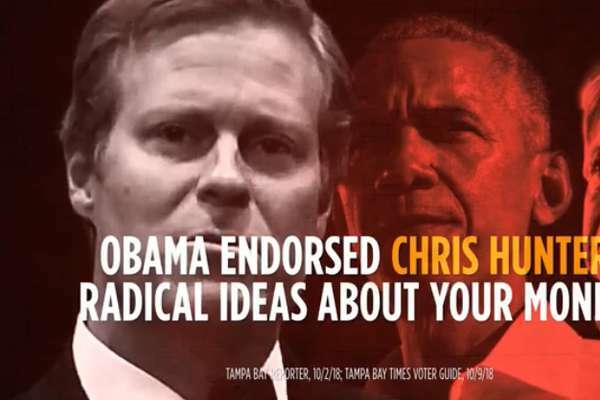 The ad also omits major legislation he did co-sponsor that made it harder for the DEA to intercept shipments of opioids to unscrupulous doctors. The International City/County Management Association gave $40,000 to the PAC fighting the strong mayor change, but the PAC advocating the initiative has raised far more. 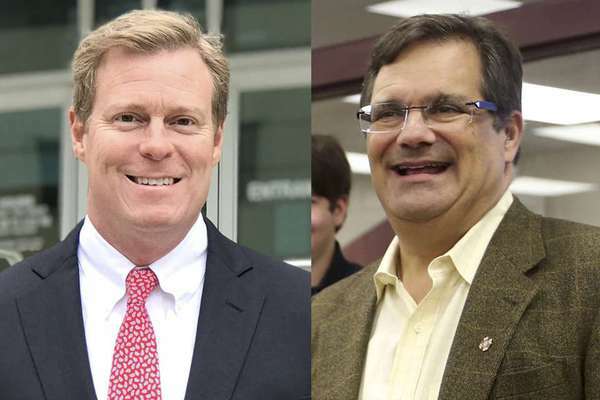 Will Chris Hunter be the Democrat to break the Bilirakis dynasty? 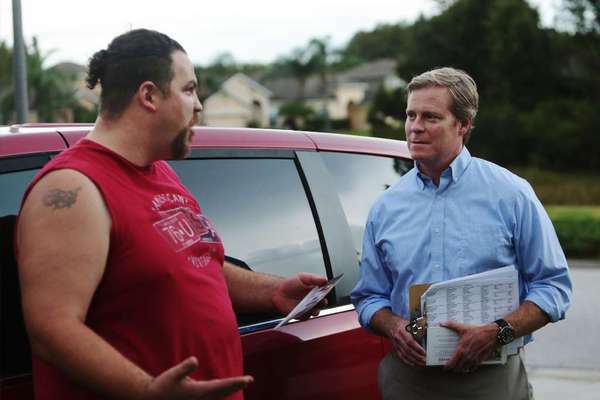 Hunter, a former FBI agent and federal prosecutor, believes his campaign of "shared American values" can sway the 12th Congressional District. The district, however, voted for Trump by 19 points and is rated solidly Republican. 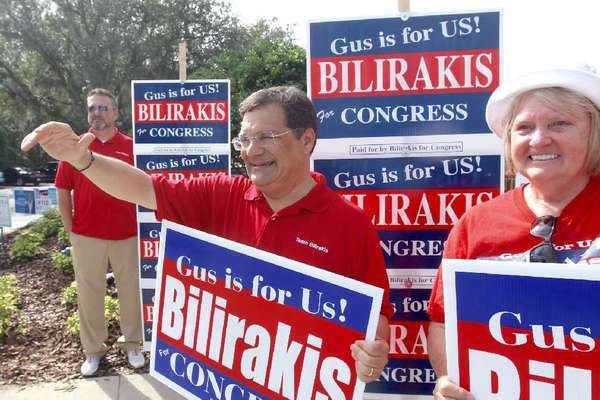 Rep. Gus Bilirakis has held the seat since 2006 following his father's 24-year run.